Rail Tour from London to Liverpool. Enjoy a Beatles 'Magical Mystery Tour' including the Cavern Club, and visit the Beatles Story Exhibition. Full Day Rail Tour - Unescorted. 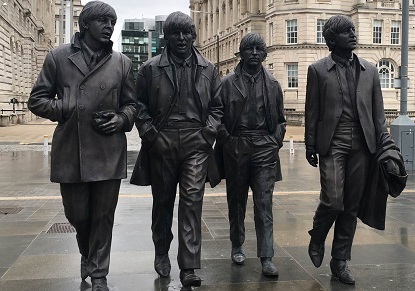 Day Trip to the historic City of Liverpool, "Jewel of the Mersey" and birthplace of the Beatles. 89% of 235 customers would recommend us to a friend.